﻿ Buy PVC coated fabric for tents-TP6-2 on China Loong Supply Chain Inc.
We sale both PVC Tent Fabric(high tensile) and PVC Fabric Tent(with steel/aluminum frame). 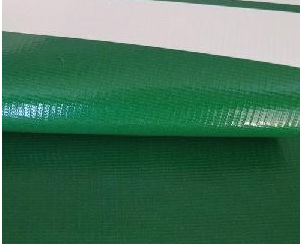 A kind of woven polyester fabric coated with PVC, with Acrylic lacquering on the surface to have quality performance! Color: follow RAL pantone#, yilong# or sample color. 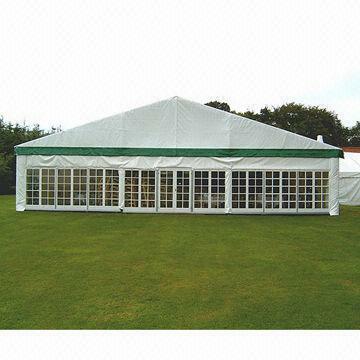 The Tents include party tent, wedding tent, awning, sunshade awning, meeting tent, mix tent, pagoda, marquee, dome party tent ect. We can make any size/weight/structure by your actual requirment. Pls help advise Width, Length and Height, then we could design and quote for you. 3,Long time-lasting for use,Anti-aging & 10 years guarantee! Remarks 1. Normal Package: roll length is 50m,other lengths can be discussed with factory. 3. Normal Width: 1.25m,2.5m,2.95m,3.2m. Other width 2 ~ 3.8m. 4. 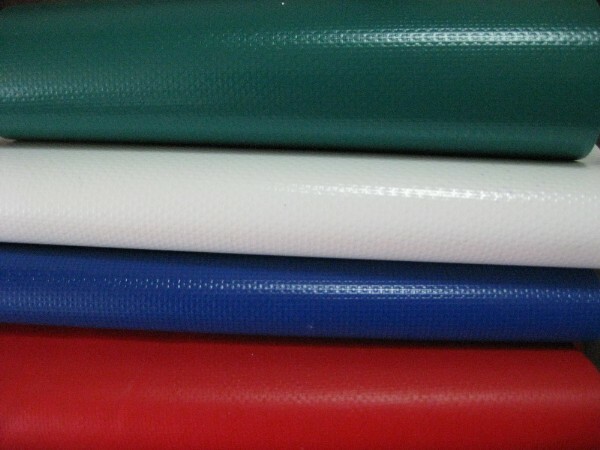 Bound Edge Fabric: 70M/roll; Fabric is one side coated. Widely used in guest registration place, shading channels, sunshade shed, opening ceremony, the product promotion, sports, business, celebration activities, food festival, tight urgent rescue, earthquake relief: tent schools ,rain canopy and an effective solution to various temporary activities. etc. TPAULIN FABRIC Material Tech. CO.,ltd was established in 1998, which is a professional awning fabric manufacturer and specialized in research, production, marketing.Our main products are various kinds of PVC tarpaulins, fabrics, and tents. We have a lot of advanced equipments and perfect manufacture facilities,and our tarpaulins are sun-resistant, water-proof, and anti-aging . As a result ,our tarpaulins enjoy good reputation and sell well in Southeast Asia, the Middle East, Africa, and has became popular with customers.We insist on considering quality as our life, and do our best to serve our customers. We can make products of different sizes and colors according to customers' samples or orders. 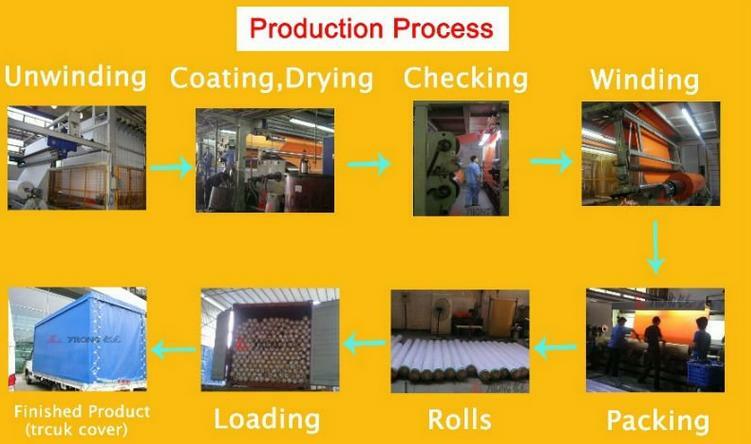 The width of each tarpaulin roll is 1.8~ 2.1 meters; the weight is 60g -300g per square meter. As the same time, our post-processing workshop can make the bottom of tent as the customers' requirements, samples or technical drawings. 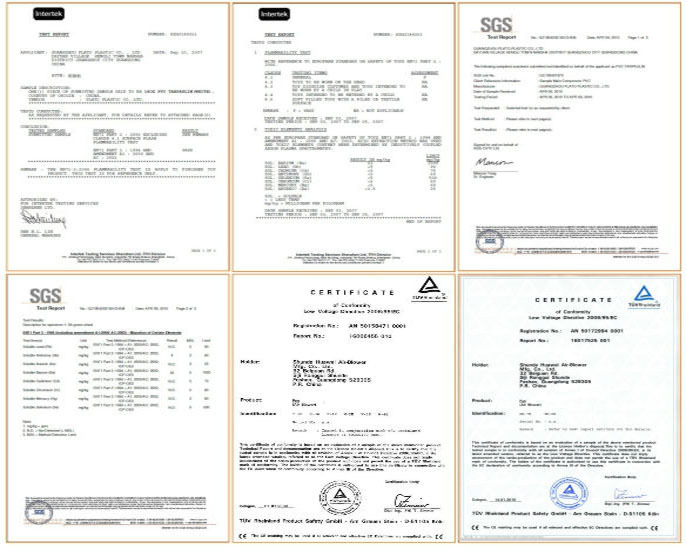 Our products are widely used in many applications, such as conveyance, boats, cover goods in factories and travel.